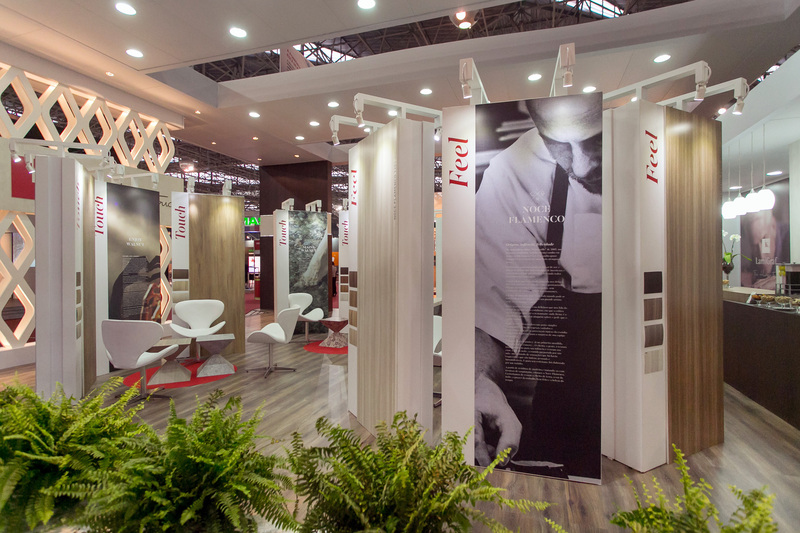 Lamigraf presented at the ForMóbile in São Paulo its 2016/2017 Designs Collection, as well as some other proposals for the Latin American market. The collection consists of 11 designs in total, 8 woods and 3 fantasies. The launches are grouped under three trends: Touch – reality, Create-fiction and Feel- memory. 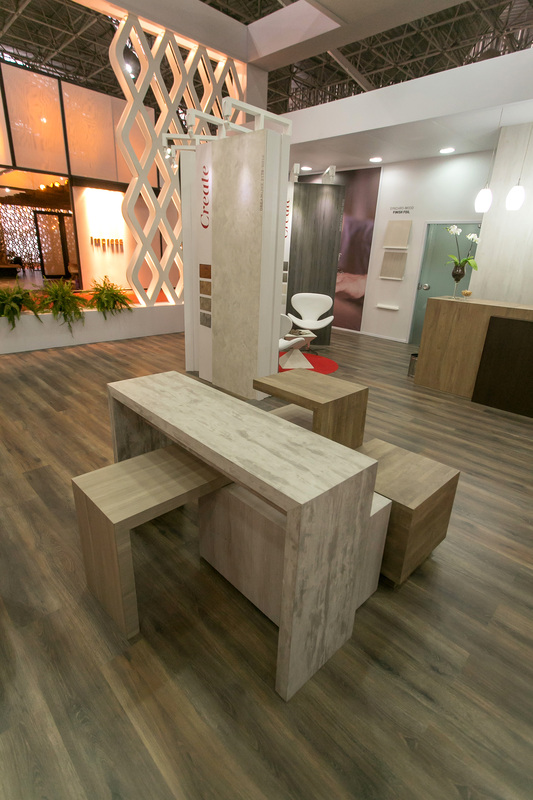 The Lamigraf 2016/2017 Collection had its debut at the Salone del Mobile in Milan and was complemented for ForMóbile with wood grains created for the Brazilian market and 3 marbles under the theme “sublime nature”, following the trends seen in the Milan fair. 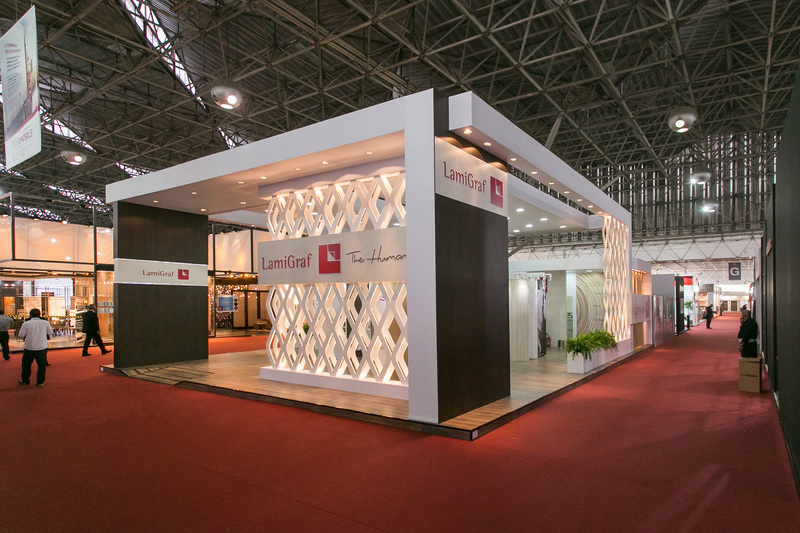 In addition to the presentation of new designs in the Company’s booth of the fair, Lamigraf designs were also seen in the launches of several local panel manufacturers, with the new range of Duratex synchronized panels (Trancoso, Maragogi and Arpoador) being one of the biggest successes in the fair. 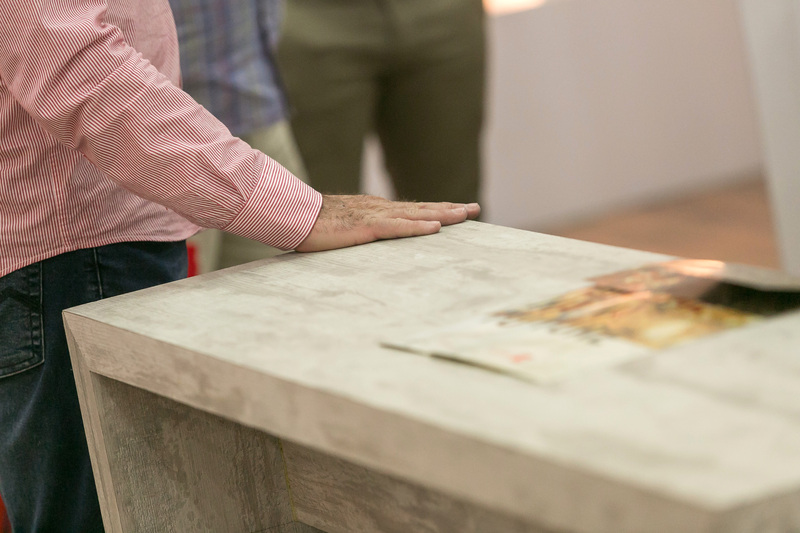 “The balance of this edition of ForMóbile was very positive. We observed a greater penetration of our designs in the market as well as an improvement of the Brazilian business climate after a long recession. 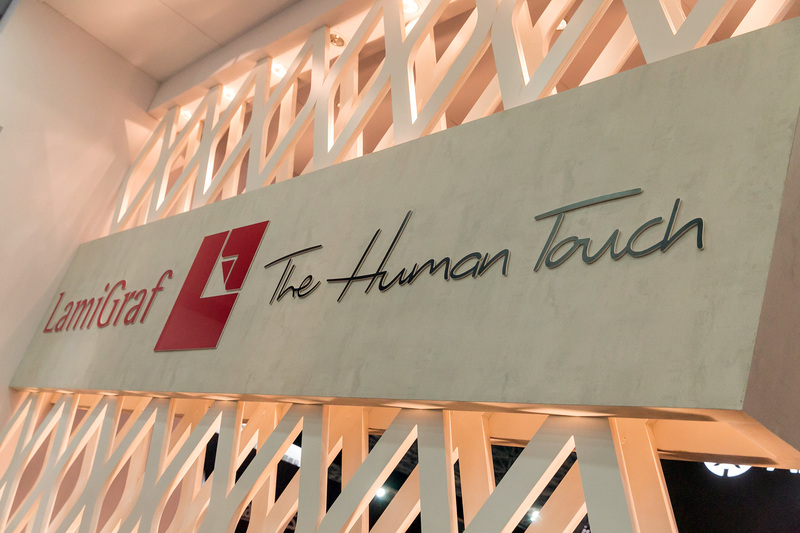 In that sense we just want to redouble our commitment to both our Curitiba plant and to the Brazilian and South American markets in general,” said Pep Colomer, Director of Lamigraf. 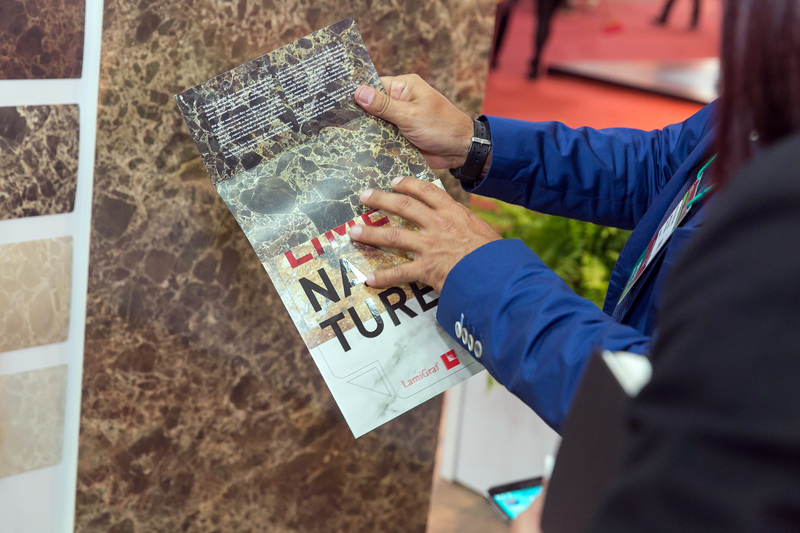 Lamigraf participates in ForMóbile since its first editions to support its commercial presence of more than 35 years in the markets of Brazil and the rest of Latin America. “We have to make a very positive assessment of the results of the first half of the year of our plant in Brazil, and if all variables continue the same, we will close this year with positive profits, which is quite an achievement in Brazil’s current recession. Regarding the markets, it is clear that we have been supporting our operations with exports to other Latin American countries, especially Chile and Argentina, but our main volumes remain in the Brazilian market,” added Pep Colomer.